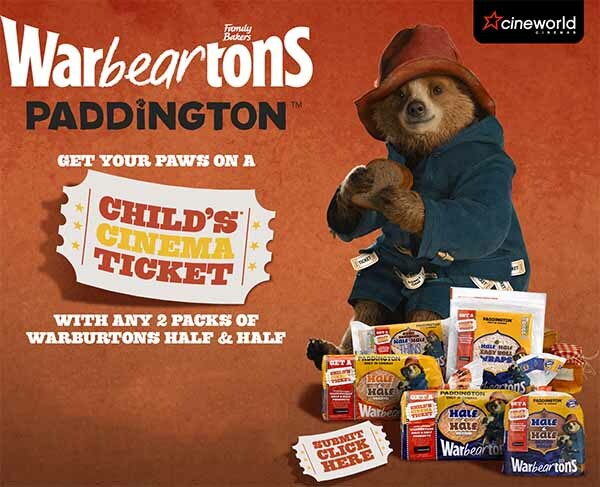 As the celebrations continue and Paddington is back in our lives there are some great freebies about! 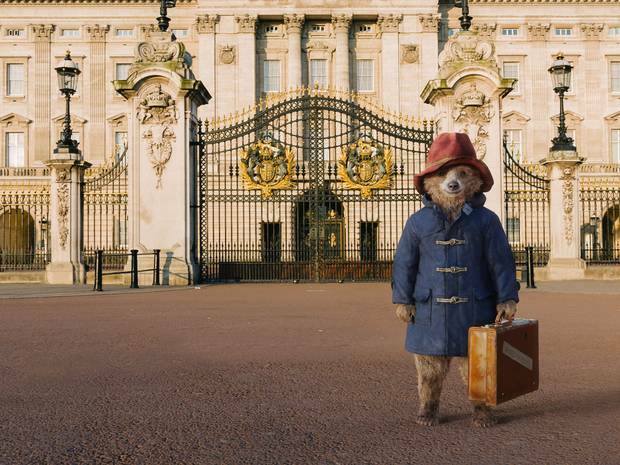 Out and about in London getting Christmassy – you can be sure to find a Paddington on your travels. Enjoy The Paddington Trail – there are 50 statues to find. 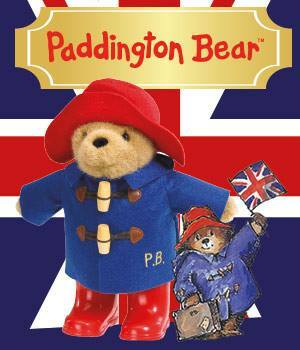 And don’t forget to enter our Paddington competition with a set of Paddington books plus a signed copy of Michael Bond’s new book, Love From Paddington.